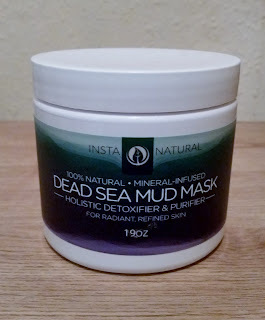 InstaNatural kindly sent me their dead sea mud mask. 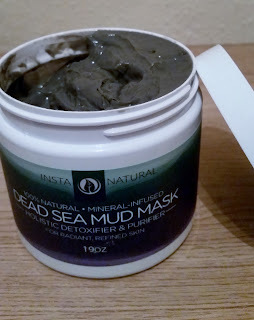 mud mask is described as a holistic detoxifier and purifier and comes from the renowned and sacred dead sea. More than a million visitors flock to the extraordinary body of water in the Mediterranean, which contains many minerals beneficial to the skin such as magnesium, sodium, bromine, potassium and calcium. 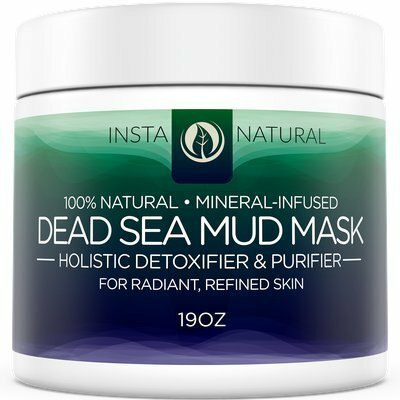 This amazing mud mask absorbs oil, dirt and toxins once applied from the skin. It is great to expunge acne, pimples and blackheads as well as to restore an even skin tone to achieve a smoother complexion. The dead sea mud mask can also be used as a body treatment which can help sooth muscles and aches and pains. This superb at home spa treatment will leave your skin feeling vibrant, refined and give you healthy looking skin. Leave mask on for 10-15 minutes until dry and then use warm water with circular motions to remove the mask from the skin. Pat skin dry with a clean cloth. The dead sea mud mask comes in a large pot which is 19oz and u only need to use a small amount so i can see this pot lasting awhile. The lid screws off to reveal the mask which is of a thick consistency and is the colour grey. I couldn't really smell a scent to this mask which was great as some masks are scented to the max which isn't great for sensitive skin. The mask applied really well and felt moisturising throughout the applying and drying stage. It dried in no time and whilst you are waiting you can sit back and relax. Once the time came around to wash off, i used warm water with circular motions to remove the mask from my skin. The mask washed off really easy and there was no residue left. My skin felt so soft. clean and my skin had a vibrant healthy glow. I really like this mask, the amount you get is great and is really easy to use. Plus this is really good 2 in 1 treatment for face and body! 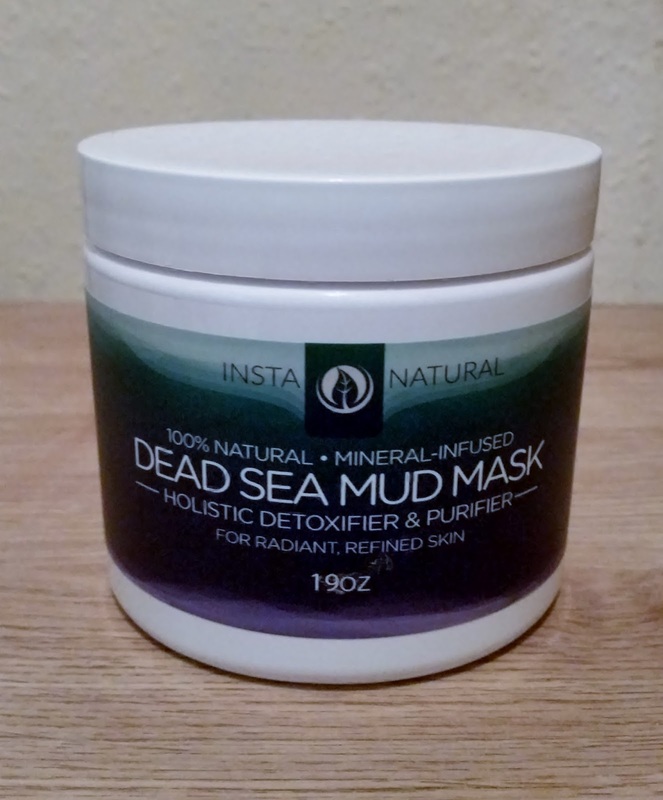 If your interested in the dead sea mud mask please check out the link below. X Neal.